We will start the day going through all the small villages of the coast, passing Sorrento and Positano before arriving in Amalfi. 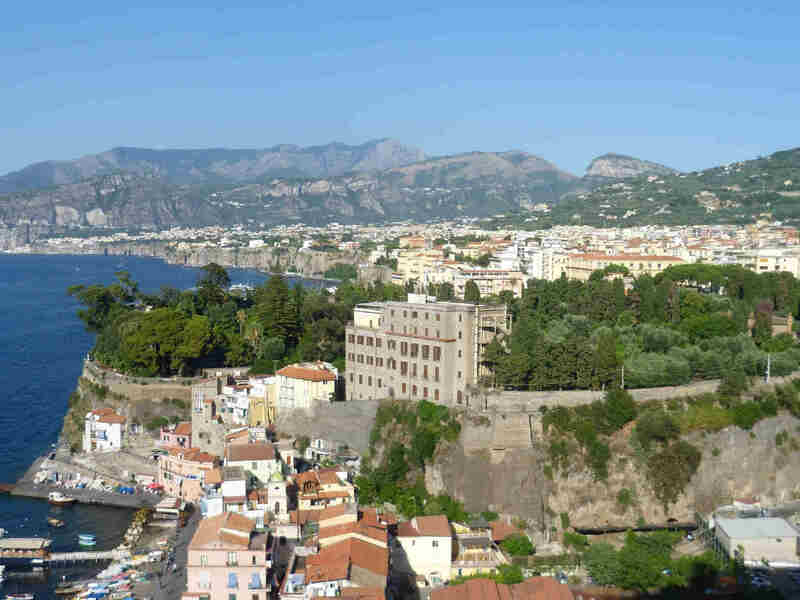 After some time available in the charming Amalfi, we will have lunch in a restaurant of our choice before continuing our tour, leaving for Pompeii crossing the last part of the coast. We will visit one of the most famous archaeological sites in the world before returning to their destination.